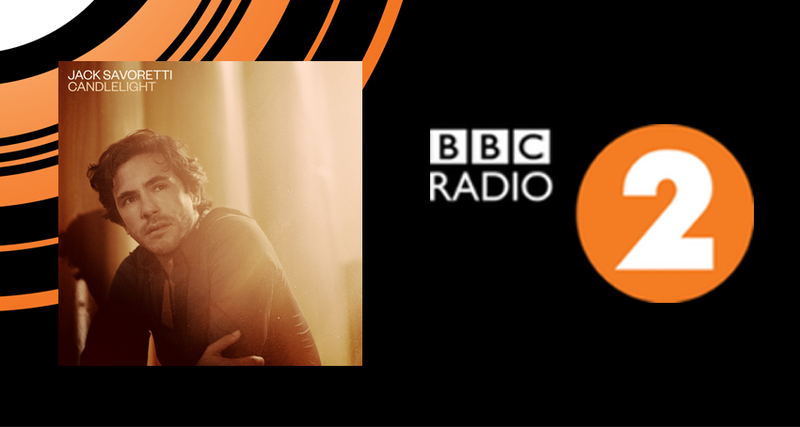 This week the new single ‘Candlelight’ from Jack Savoretti was Record of the Week on BBC Radio 2 as well as being an addition on the B-List. We have seen 218 plays this week across national and regional networks with a total of 17.14 million impacts (16.2 million of these coming from BBC Radio 2). As a result of these plays Jack has seen a significant increase in momentum and engagement on Shazam and 80k more listeners on his Spotify page. ‘Candlelight’ will continue on the BBC Radio 2 playlist for a further 3 weeks.